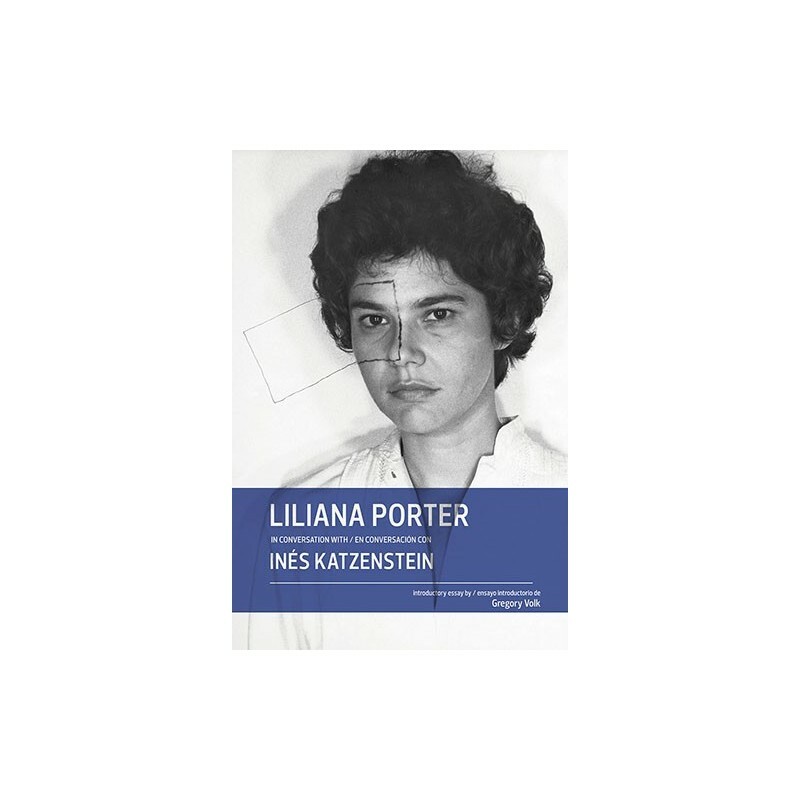 Liliana Porter in conversation with Inés Katzenstein, the seventh book in the Conversations series, presents a captivating dialogue between Liliana Porter and Inés Katzenstein with an introductory essay by Gregory Volk. Porter describes with simplicity and humor the ways in which his work incorporates the real with the representative, often in hypothetical but convincing mini-dramas, using kitsch and mass-produced objects that provoke both our compassion and our laughter. Liliana Porter, born in Buenos Aires in 1941, has been exhibited internationally and is represented in numerous public and private collections. Using a wide range of media including sculpture, engraving, works on canvas, photography, video and installation, Porter capriciously mixes the absurd with the philosophical to create extraordinary portraits of scenes and everyday situations.